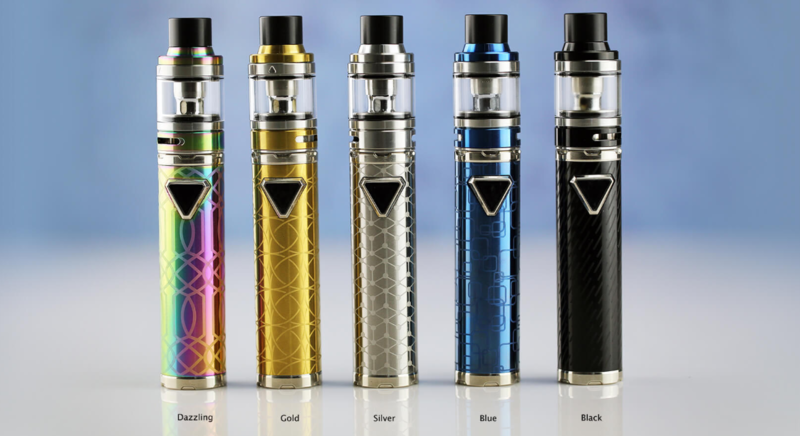 The Eleaf iJust ECM Kit is an efficient, simple and sustainable starter kit which comes with an internal 3000mAh battery and 4ml tank. 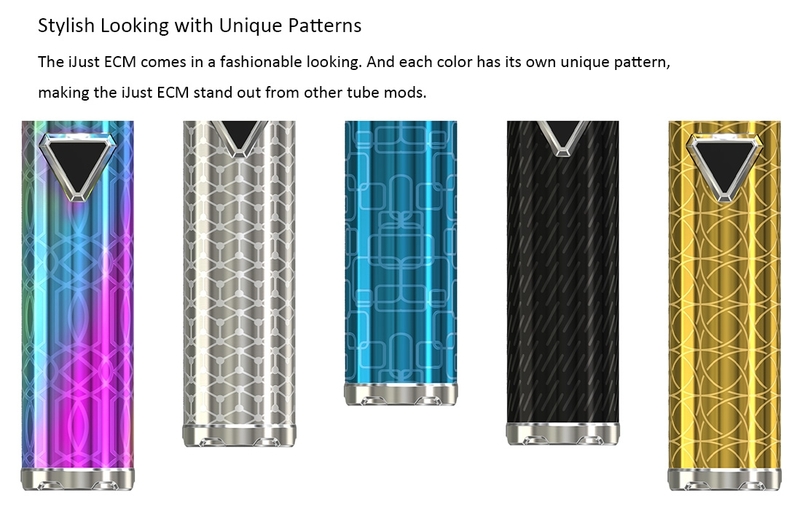 Equipped with two new EC Mesh coils, the EC-N and EC-M, which are constructed using different style of mesh to provide a much bigger surface area, the iJust ECM will bring you better flavor and bigger clouds. The iJust ECM provides multiple protections to keep you vaping safe. 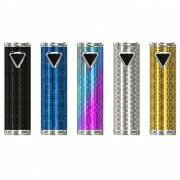 The LED light on the button will cycle through three colors, so that you can know how much battery life is remaining. 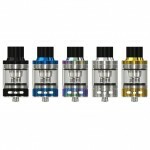 In addition, the tank features retractable top filling system, offering you a convenient vaping experience. A. 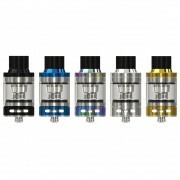 How to fill iJust ECM Atomizer? To fill the tank, you just need to slide the drip tip back to reveal the fill port. B. 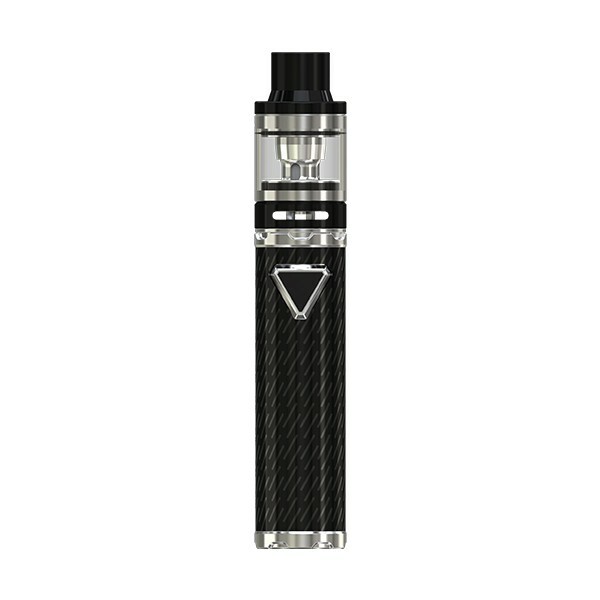 How to charge iJust ECM Battery? 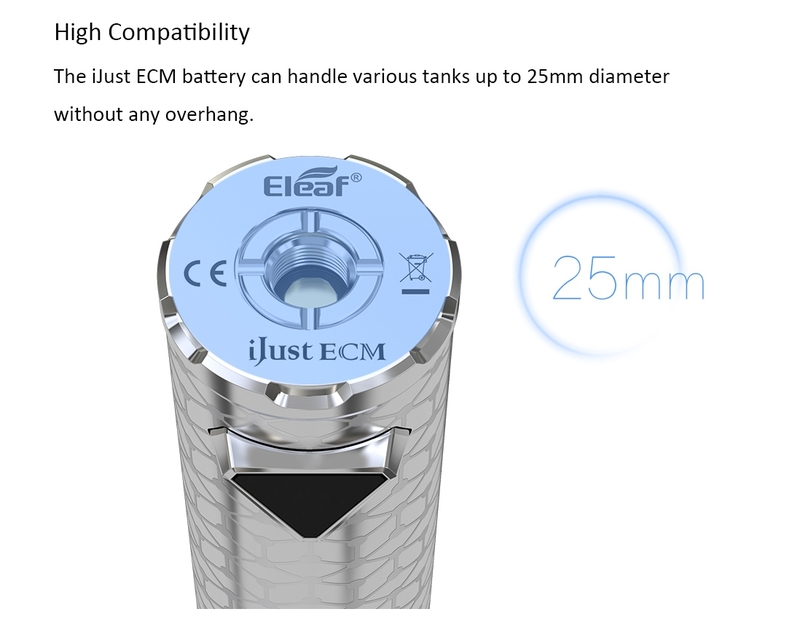 Simply charge iJust ECM Battery by connecting it with a computer, a power bank, a wall adapter or other electronic devices (with a USB port that is capable of providing a charge) via USB cable, also you can purchase an inexpensive USB car adapter, thereby affording you the ability to charge the iJust ECM Battery in the car. This is particularly useful while you are on long drives and road trips. 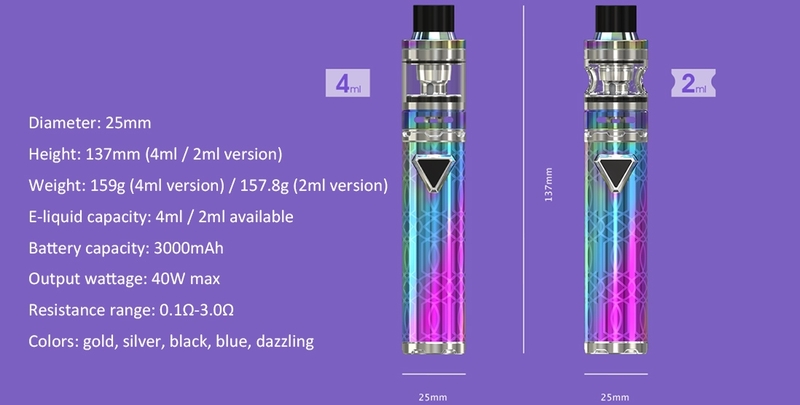 ❤ Please read the user manual carefully before using this Eleaf iJust ECM Kit. 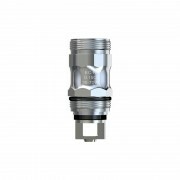 ❤ The Eleaf iJust ECM Battery, Eleaf iJust ECM Atomizer 4ml, Eleaf EC-M 0.15ohm Head and Eleaf EC-N 0.15ohm Head are also available in Cloumix. 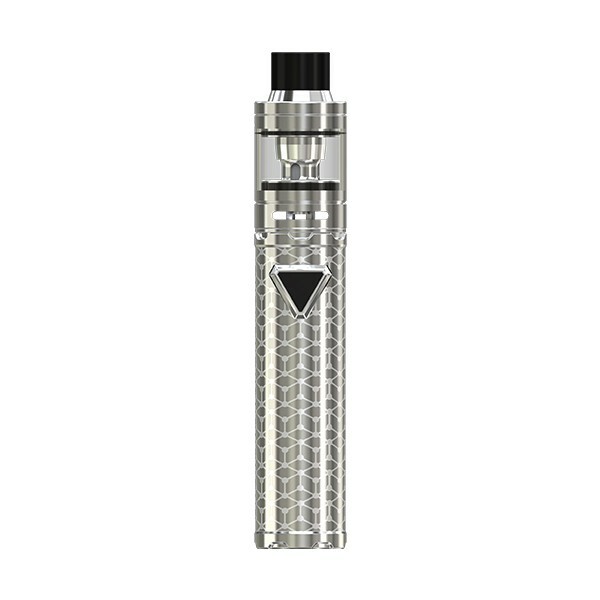 ☞ 6 months warranty period for Eleaf iJust ECM Kit 3000mAh 4ml.